I will admit that ﻿I have never paid too much attention to Pablo Picasso. I have always associated him with the Cubist movement, of which I am not a big fan. But - que sorpresa! 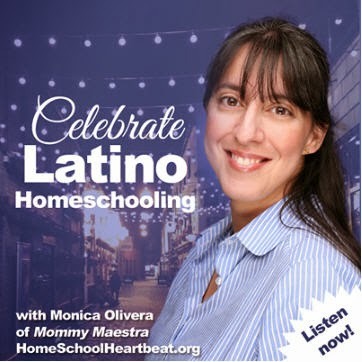 - last year I discovered some amazing information about him while doing some research on Latino artists. Such as the fact that he actually mastered the ability to paint realistically like the Renaissance painter, Raphael, when he was just a teenager. 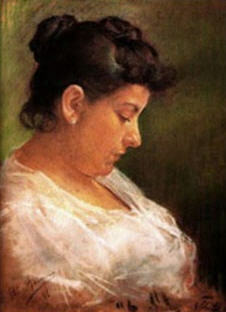 The picture above is one he made of his mother, Maria Picasso Lopez. 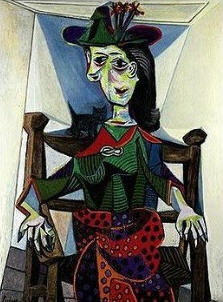 Hard to imagine, I know, considering what he is best known for is this abstract style picture below, Dora Maar Au Chat - which, incidentally, sold recently for over $95 million! Eh? Anyway, I thought that today, would be a great day to share some of the awesome resources available on the web for teachers/parents, because Pablo Picasso was born this day, October 25th, in 1881. • Incredible Art Lessons is definitely my second choice for finding lesson plans centered around Picasso. 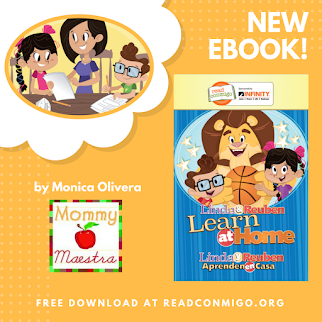 They have an excellent collections of lessons for students in elementary through high school. • The National Gallery of Art has a great lesson plan focused on Picasso's early painting style, before Cubism. This is appropriate for older children, probably grades 9 - 12. • Teach Kids Art has a great section devoted to the artist. This is actually the first site I stumbled upon last year when I was researching Picasso, and is where I learned about his ability to paint like a Renaissance artist. 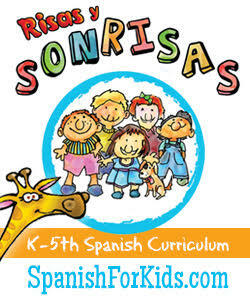 An excellent source for young children in grades K-5th. • Making Art Fun has a great page with lots of links to resources, as well as a picture of the artist, and pictures of some of his paintings. • This is an excellent biography on the artist. • Older kids may prefer this page from Artsy. It provides visitors with Picasso's bio, over 500 of his works, exclusive articles, as well as up-to-date Picasso exhibition listings. The page even includes related artist & category tags, plus suggested contemporary artists, allowing viewers to continue exploring art beyond our Picasso page. • Enchanted Learning has a section on Spanish Painters that includes this brief biography and a coloring page of Picasso's Child with Dove. • Super Coloring has this self portrait page. • Fresh California Grapes has this really cute coloring page based on Picasso Cubist style. • Making Art Fun has a coloring page of Picasso's The Three Musicians. Did you know that Pablo was also a poet? I didn't until I discovered this little article, which states that "at age 54, an emotional crisis caused Picasso to halt all painting and devote himself entirely to poetry." An interesting read! PicassoHead is so fun that even adults will enjoy it! Crayola has an activity based on Picasso's Cubist style. Paint Your Own Picasso from Colgate Kids is another fun online game. Better Homes and Gardens has a slideshow of ideas for throwing a Picasso-themed party. Making Art Fun (see above) has this awesome craft making Picasso sugar cookies! Love this Picasso-inspired soft sculpture by Blick. They also have instructions for making a Cubist Portrait Bust and a lesson plan for making "commemorative stamps" to celebrate famous artists. 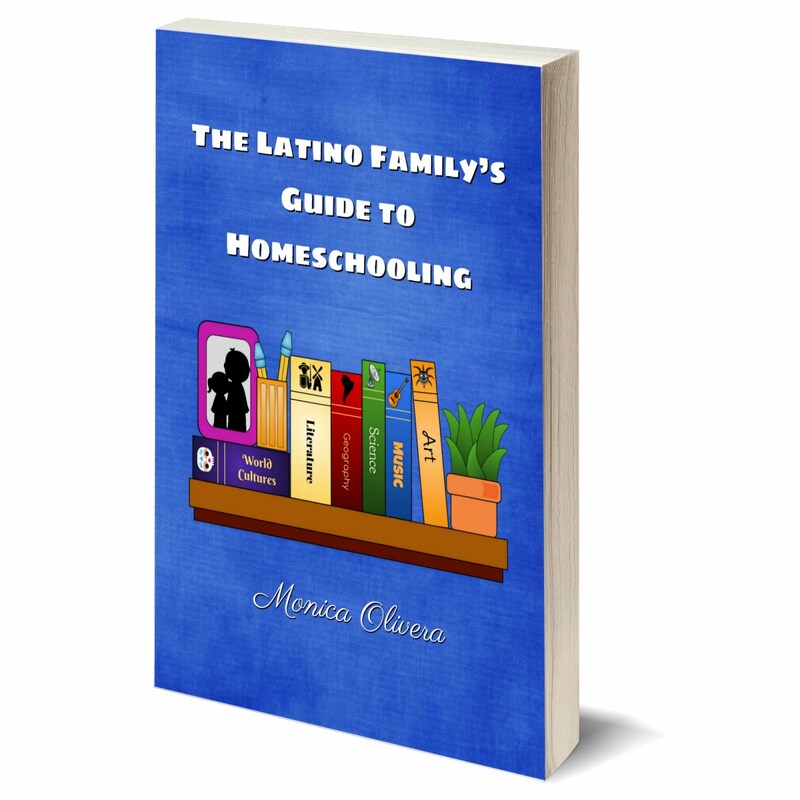 Monica, this is a great, awesome resource for all parents, not just those who homeschool. This list is good for at least a full week of lessons and learning. I personally have always loved Picasso -- I cannot wait to share this with my children. That is so great, Angelica! I'm so glad to share things that parents can actually use! I think this would be great for my daughter! She recently got interested in museums and my husband loves art, so this would be great for them to do together. Art is a BIG part in my house. Great tips for the love artist in all (or not). 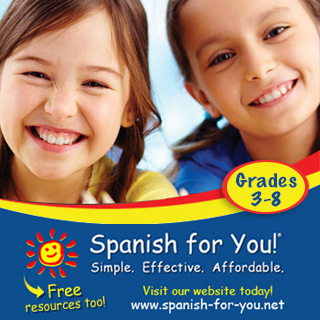 I am a Spanish teacher of young children and these are fantastic resources! Muchisimas gracias!